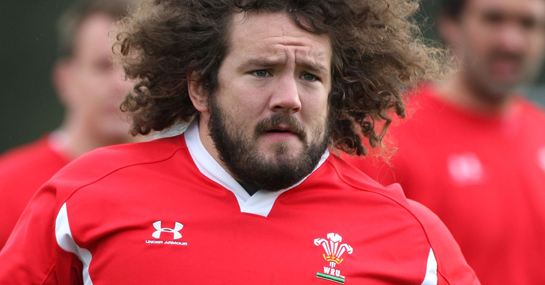 Wales’ preparations for the Six Nations have once again been thrown into disarray with the news that prop Adam Jones looks set to miss the whole tournament. Wales are currently 6/1 in the Six Nations betting to win the championship, but their hopes have been severely dented after a dreadful week that also saw centre Tom Shanklin ruled out. Jones suffered an elbow injury in the Osprey’s defeat against London Irish on Saturday and joins a growing injury list that also includes fellow front-row Lion Gethin Jenkins. Wales’ front-row was hugely impressive during the autumn internationals and the removal of two of the three will give the opposing packs a far easier time of things. Wales play England in their first game on February 4th and look set to start with Ospreys loose-head Paul James switched to the other side of the scrum. However, Blues’ prop John Yapp is another option, while Jones’ Ospreys understudy, Craig Mitchell, has also put his hand up for a starting berth. Whoever starts at tight-head, they are certain to be inferior to Jones and that will be a massive boost to Wales’ rivals – most notably Ireland and England who have to travel to Cardiff for their clashes against Warren Gatland’s side. With England having to play in Ireland on the last weekend of the Six Nations, backing the Irish to come away from the tournament with the Triple Crown at 7/2 could be well worth a bet. A £25 stake on Ireland to win the Grand Slam could return £175. New customers can sign up here for a free £25 bet.